Blue Bell is cleaning and sanitizing its plants again, after it says it found bacteria in some areas. Blue Bell put in a new series of procedures for cleaning and sanitizing after a listeria outbreak linked to tainted ice cream contributed to the deaths of three people. The purpose was to quickly stop any type of contamination. Blue bell says the new procedures helped them find the potential problem quickly. Of course, listeria does occur naturally in the environment. 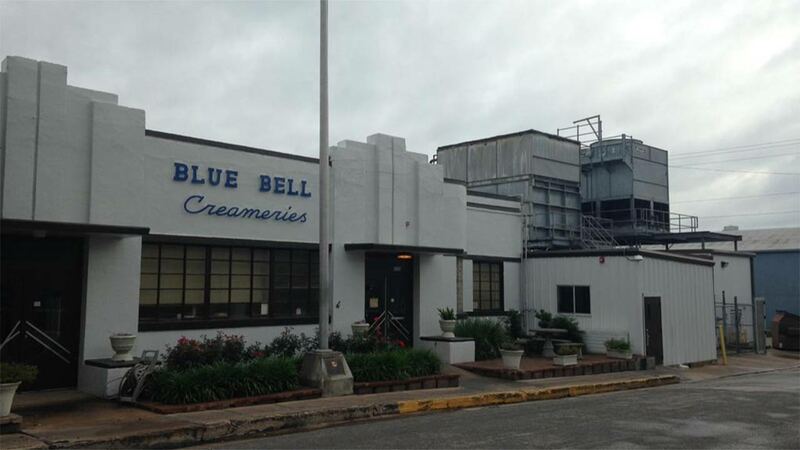 In an earlier report, we posted that possible listeria was found in one of Blue Bell's plants.